As a leading global supplier of an extensive range of metal, plastic and composite closures for consumer products, Silgan Closures designs innovative, easy-to-open and tamper-evident closures providing reliable performance. 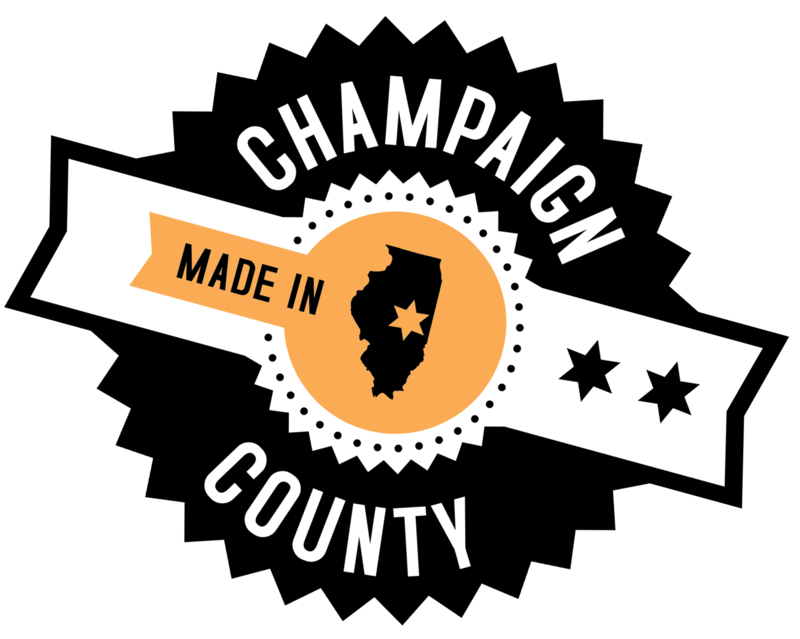 The Champaign facility directly serves the non-carbonated food and beverage industry. This includes sports drinks, waters, juices, milk and milk-based products, applesauce and other shelf stable products. Silgan Champaign’s capabilities include injection molding, compression molding, folding/slitting, TPE lining, under the closure printing, top closure labeling and top closure printing. They produce closures as small as 38 millimeters and as large as 63 millimeters. The plant currently employs people in various positions including the floor, warehouse and office staff. Fun fact about the company: Last year (2016) they made more than 5 billion caps.